For those of you who have not visited this sacred site, we should mention that the complex is roped off. Visitors observe the stones from a distance and are not permitted within the temple complex……….special access tours allow you to be amongst the stones and wander freely among the giant megaliths. 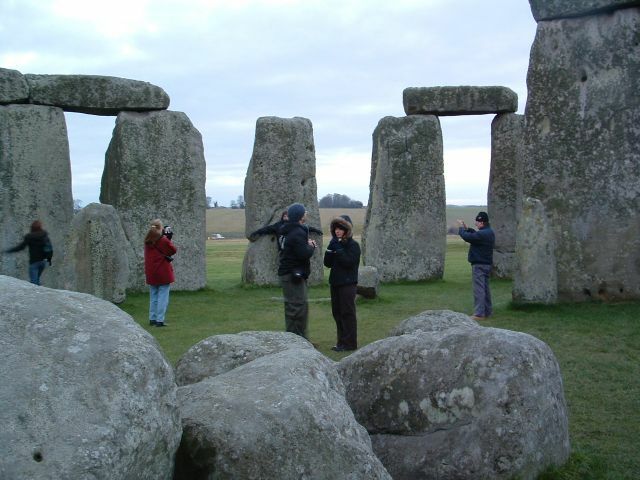 Join an exclusive tour of Stonehenge, You will be viewing Stonehenge on the inside either at dawn or at dusk outside of normal opening hours – when the crowds have all gone home. This private viewing of the circle allows you plenty of time on hand to closely explore and experience the mysterious standing stones at your own leisure. There are a number of tour operators offering this ‘exclusive’ tour – some better than others! You will be the envy of your friends, so don’t forget to take your camera!